RMP provided the full range of acoustic consultancy services for both the exhibition and main building. 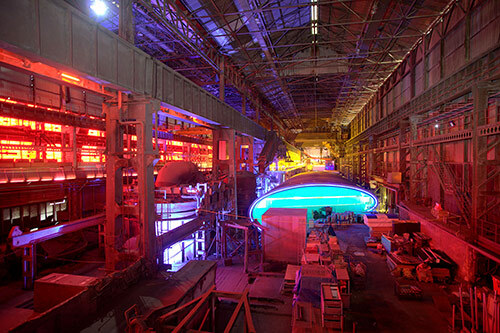 In 2001, the former Templeborough steelworks was developed into a unique Millennium visitor attraction focusing on the four elements – Earth, Air, Fire and Water. The project involved the creation of four independent pavilions, each with their own particular requirements in terms of sound insulation and acoustic ambience.